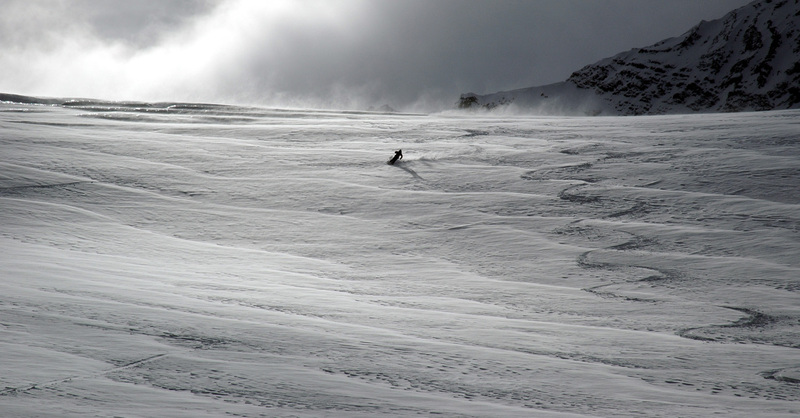 Fresh powder snow, step slopes, high up in the mountains…. There we go! You chose the destination from Mendoza to Tierra del Fuego, we take care of safety and logistics.